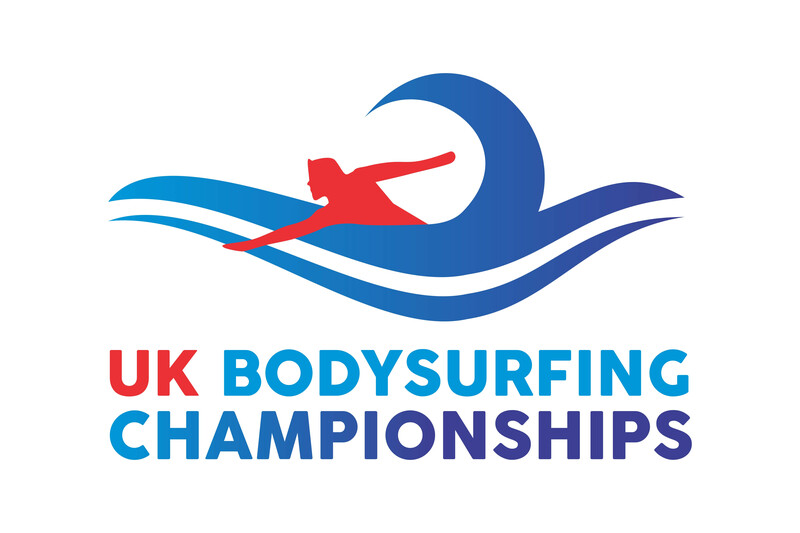 There will be a Meet Up of the UK Bodysurfing Association (UKBA) on Sunday 6th May, meeting at the Watergate Bay dirt car park at 11.30. 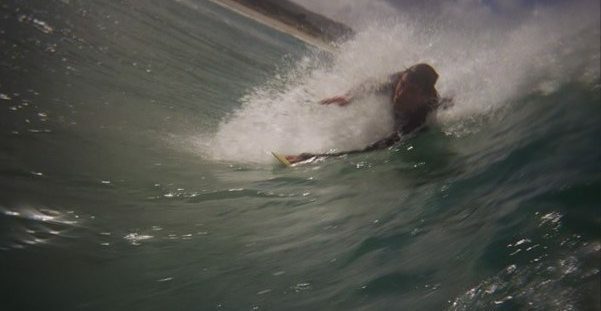 Although meeting there a final decision on which beach is used will depend on the conditions on the day. A Facebook event has been placed, and an update on where we end up will be placed there as soon as possible thereafter. Jack Middleton is running this event. The Association are also organising trips to France and Morocco this year to compete in their competitions. 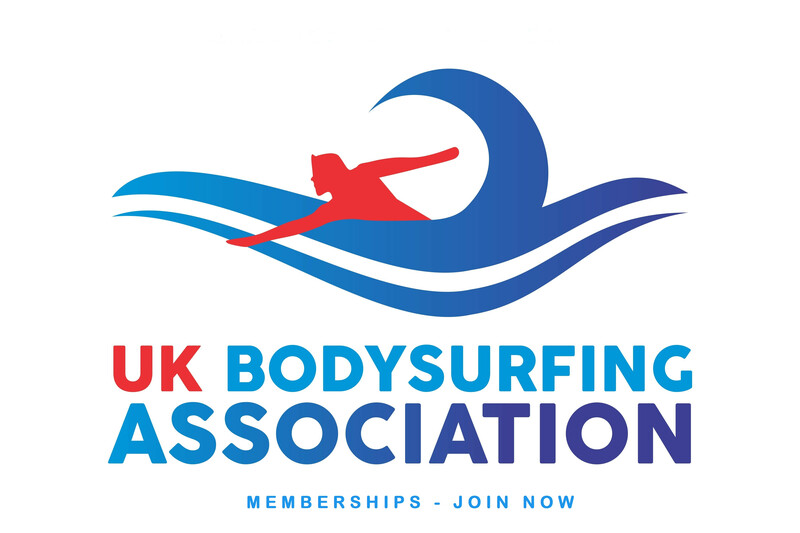 Anyone interested in joining the UK Bodysurfing Association can find more details about this at the UK Bodysurfing Association membership page. 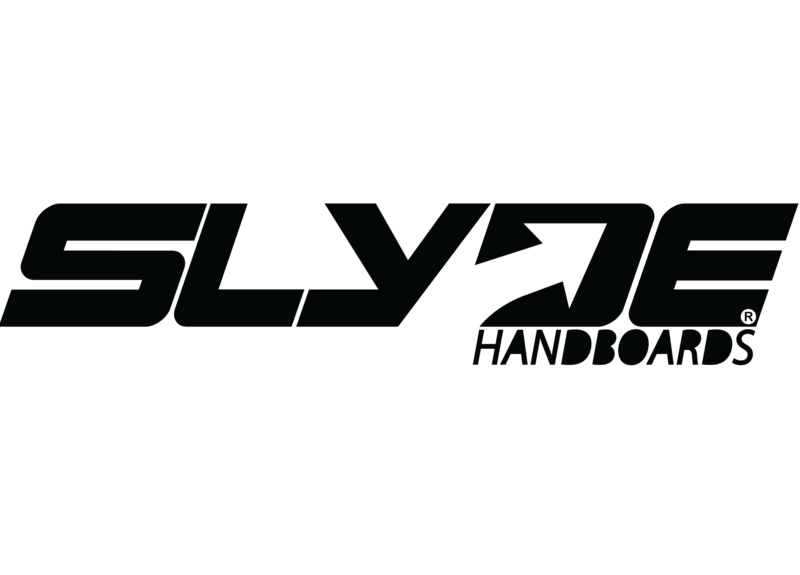 Another Meet Up is planned for early June, details to be announced soon. This could include some sort of mini comp with prizes!